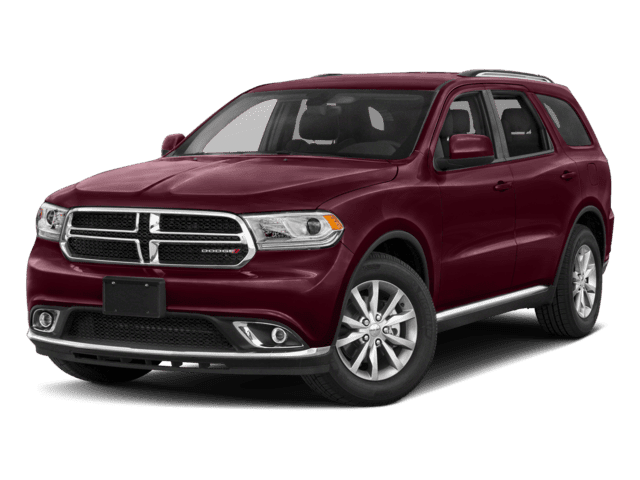 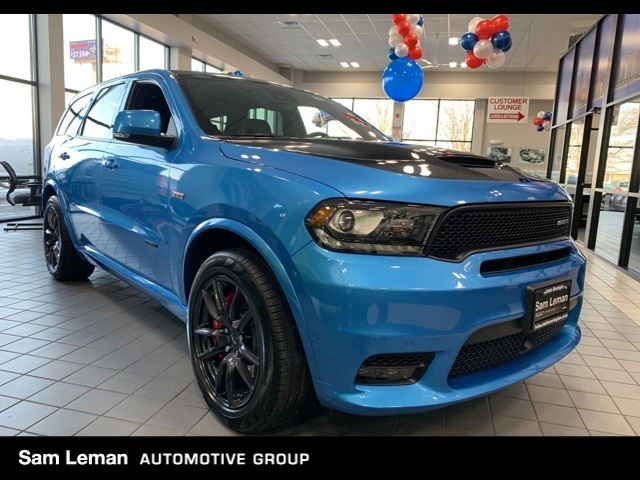 2018 Special Mopar edition SRT Durango. 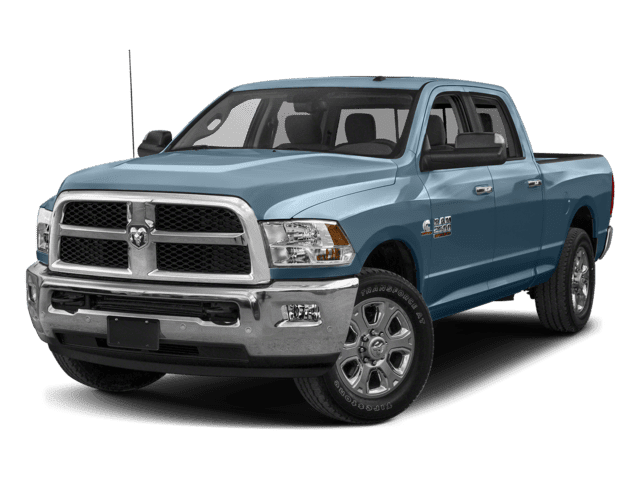 Has custom Mopar Exhaust,Beautiful B-5 Blue pearl coat. 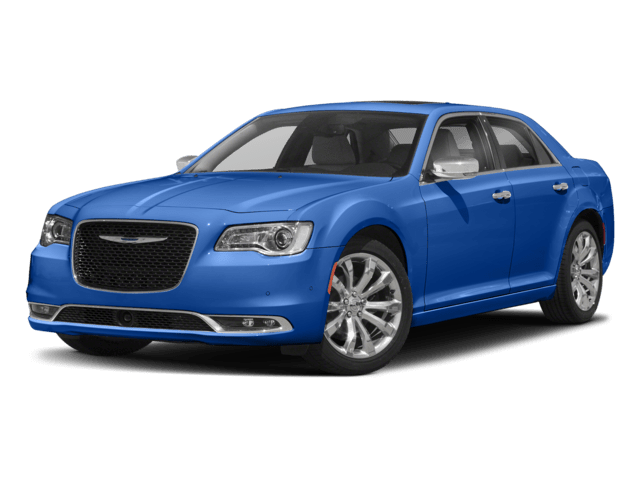 Loaded with Navigation,heate and cooled leather,dual blue rays and so much more. 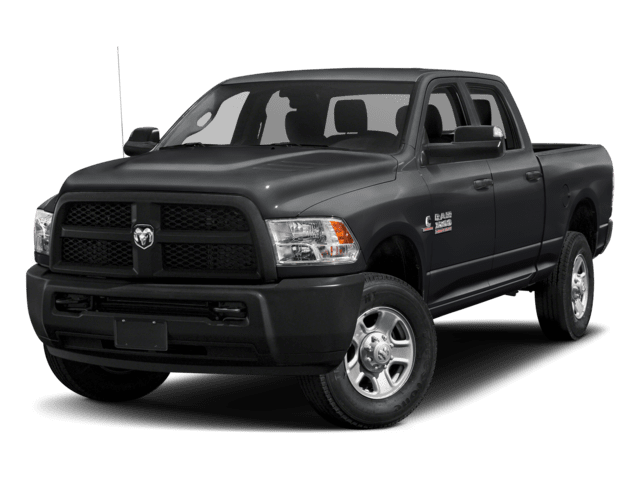 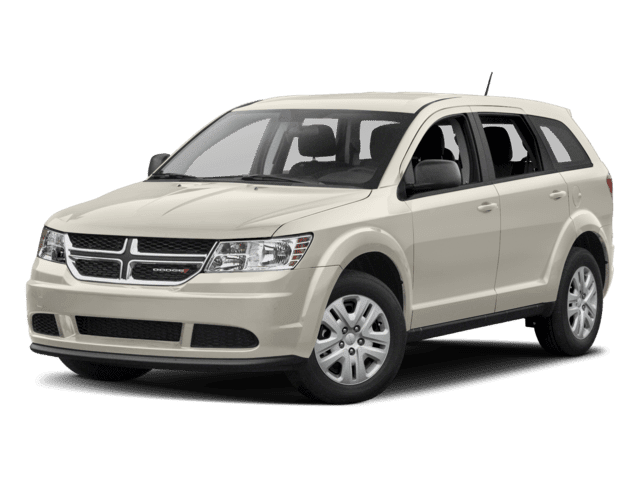 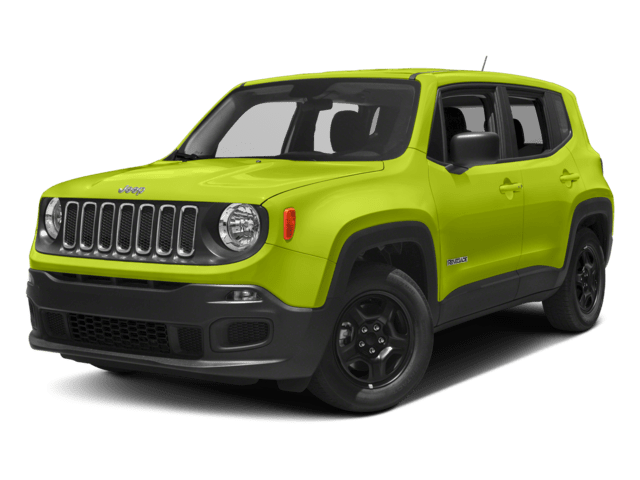 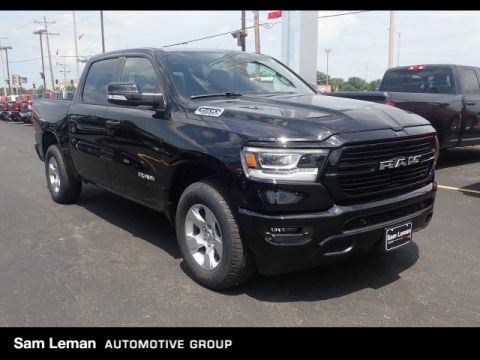 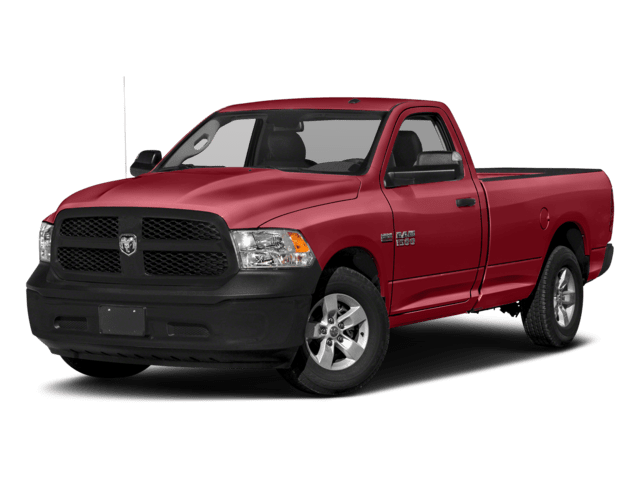 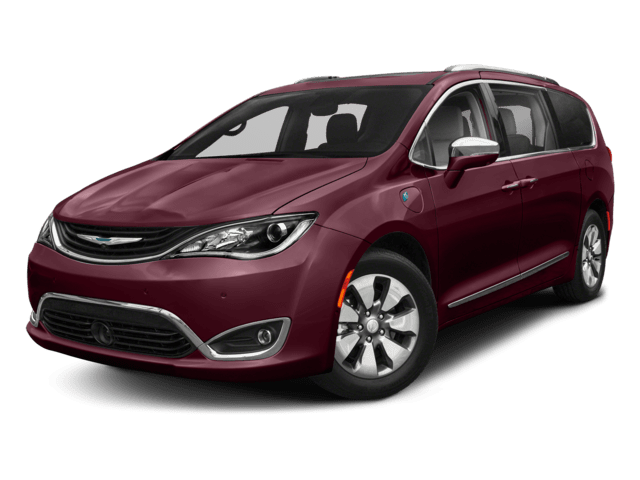 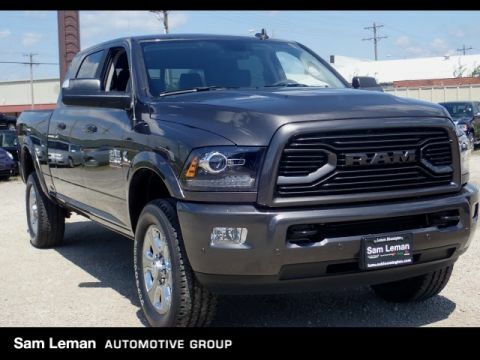 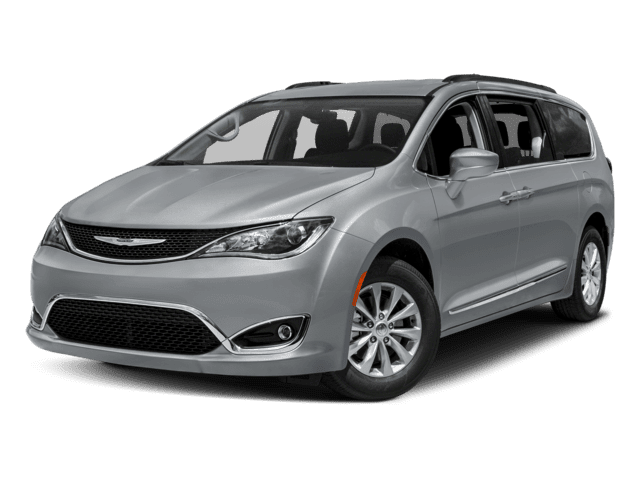 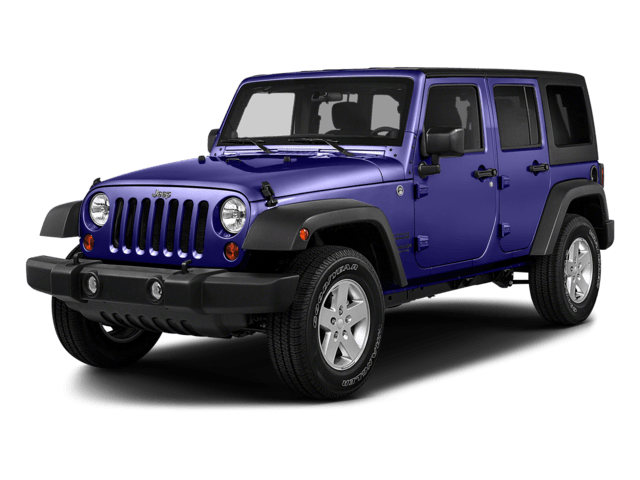 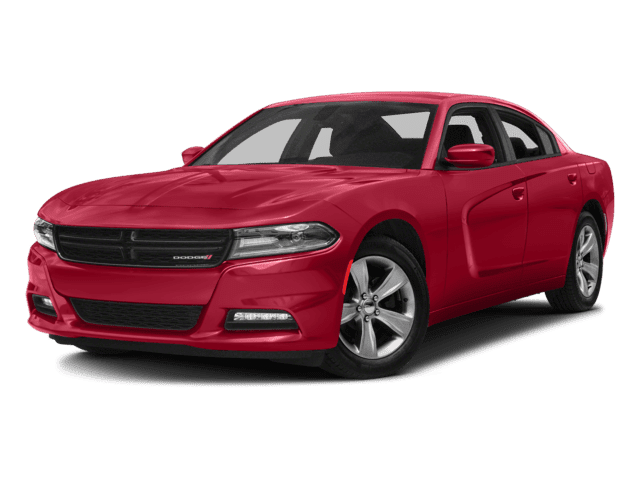 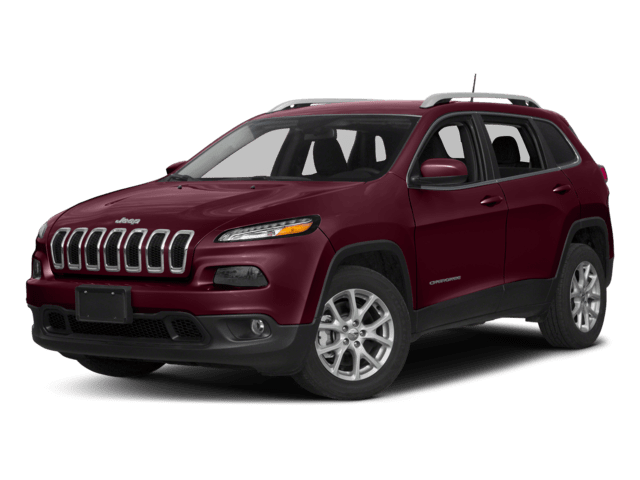 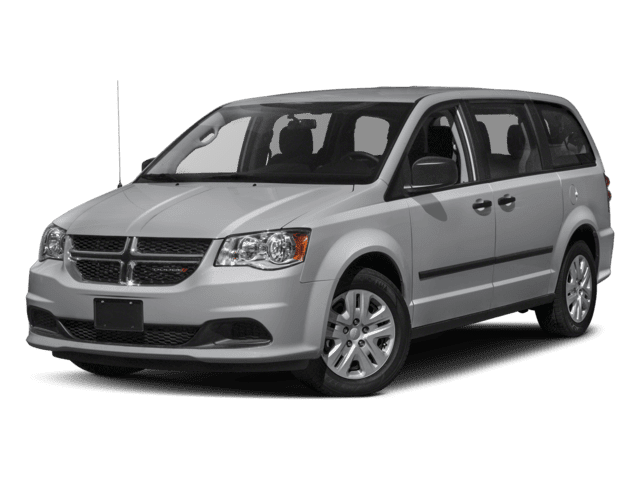 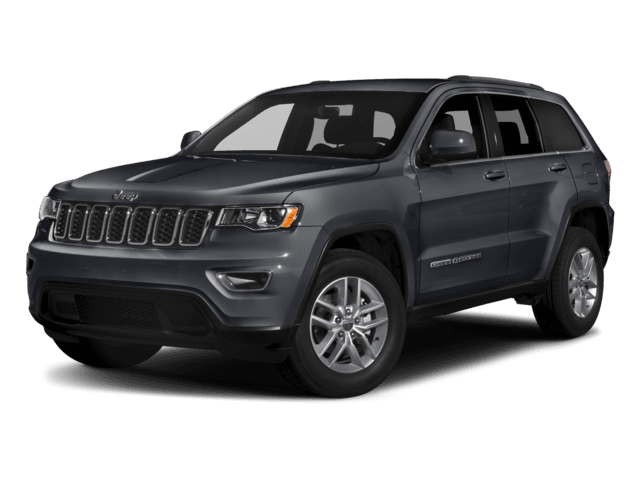 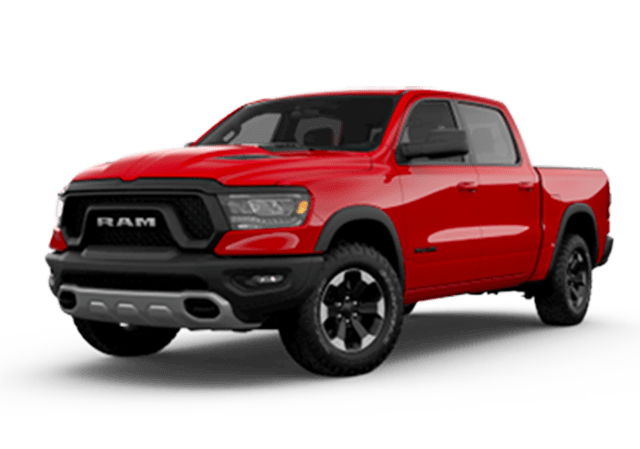 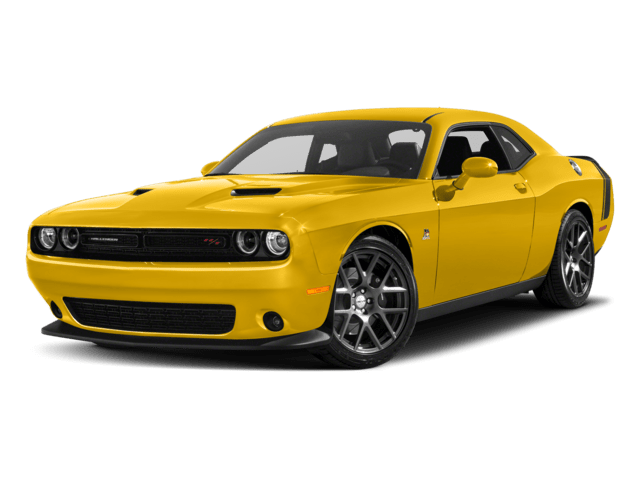 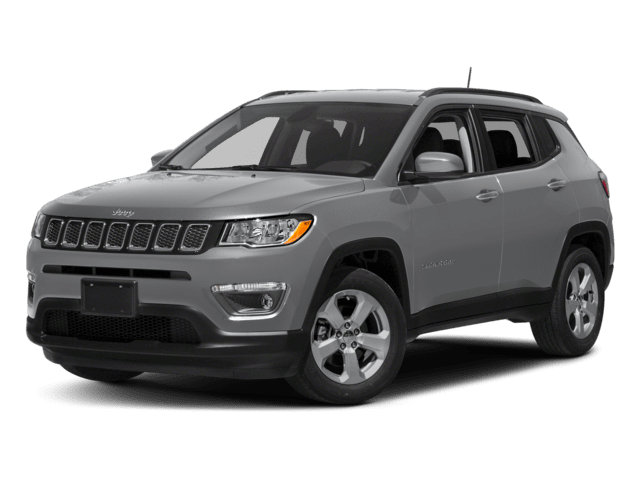 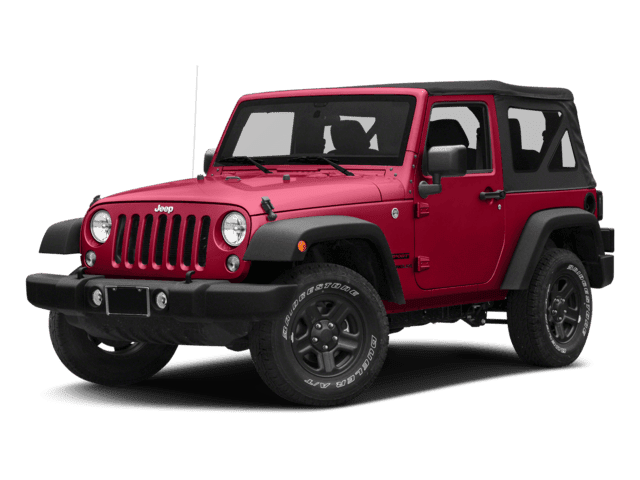 At Sam Leman Chrysler Jeep Dodge Bloomington, we’re dedicated to outfitting you with a powerful vehicle that’ll make easy work of your commutes near Bloomington Lincoln, and Champaign. 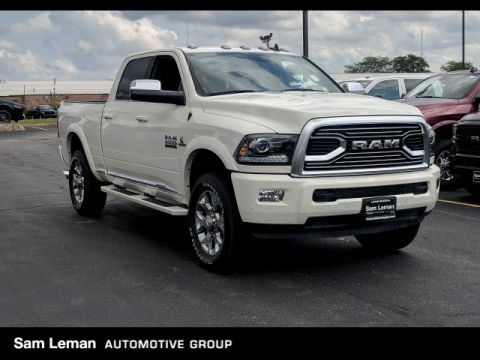 From choosing your next new car to helping you care for it, our comprehensive dealership offers everything you need to set sail down your path without hesitation. 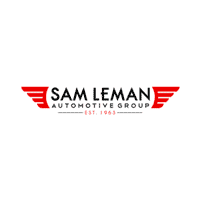 And thanks to our friendly associates, you’ll be supported throughout your journey with industry-leading expertise.